It is important to be fully prepared for the interview to reduce the chances of getting 221(g) or rejection due to information mismatch or poor supporting material. Note: Make sure you are carefully fill the information in DS160. A mismatch can lead to a 221(g). 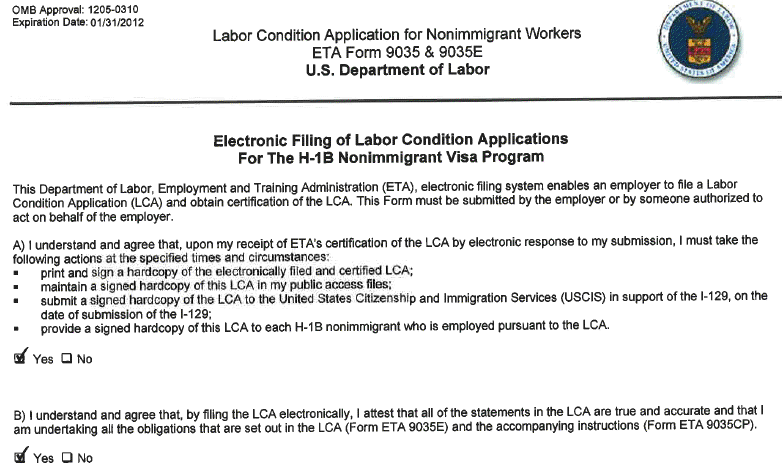 For instance a previous 221(g) even if eventually cleared is considered a denial. 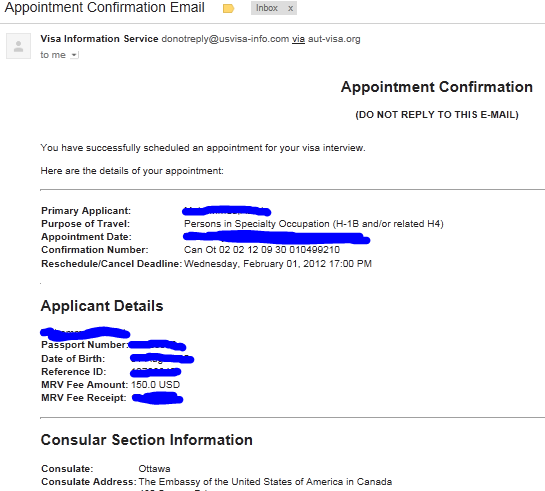 So the question about have you been denied a US visa before has to be entered yes. 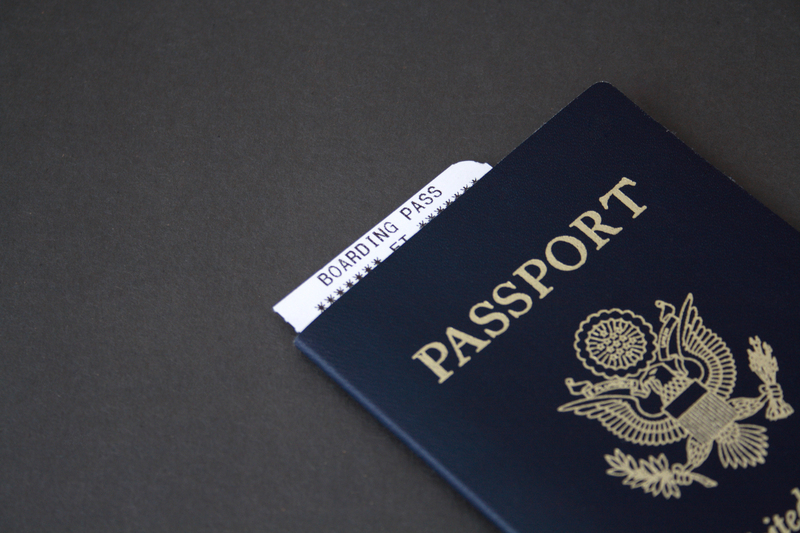 Note: Make sure the passport validity is more than a year, if the passport expires before the end of employment term then visa is stamped only till the date of passport expiry. Also it is not recommended to appear for the interview with just a few months of left. 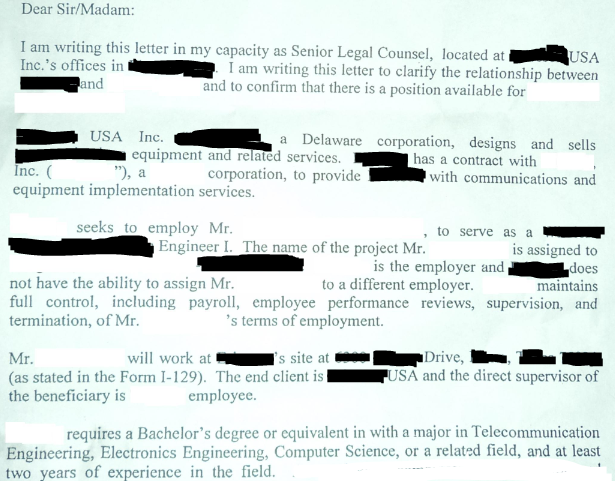 Related to company: Current company, how long employed with it, is it the first job, where is the company, what do they do? Related to Job: Name of the job, responsibilities, nature of job, where do you work, relation with the companies work, your backgrounds relation to the job? Related to Experience: Previous work, experience in the field, previous positions held? Related to Finances: Salary, paystubs, tax returns? Related to Education: University graduated from, degree, specialization? Related to your background: Any other passports or citizenship, siblings, family, countries you have traveled to, where do you live? Related to EVC/EC Model: Job location, supervisor information, employer location and nature of work, steps between employee and employer, communication between employee employer, nature of remuneration/salary, who is responsible for your bonus (The basic idea they wanna check is that it is the employer and not the client or vendor who is responsible for the performance review, salary hike, project assignment and termination)?